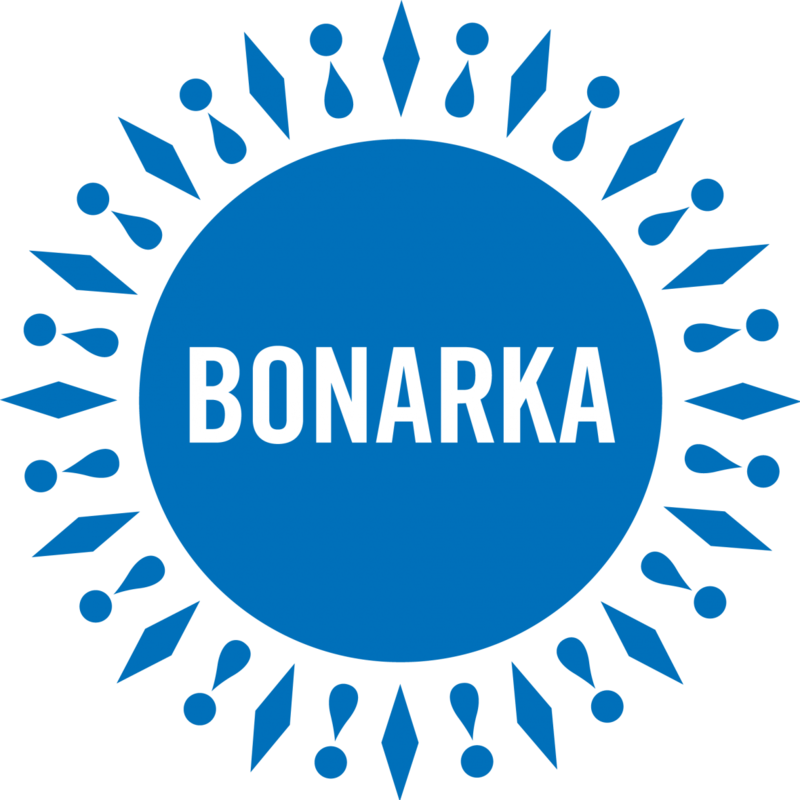 Create a Bonarka loyalty card in the Goodie app. Do you want to have access to the best opportunities ? The Promomachine (Rebate-o-mate) provides the quickest access to the latest offers, promotional deals and discount vouchers. Its interactive functionality will help you quickly find the right store and your way to it. It will also inform you about new products and collections, prize draws and buying competitions. 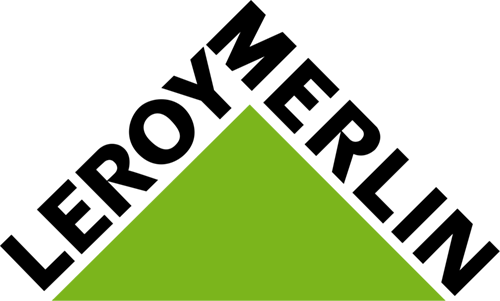 Where to find more offers? Here on the website we present only selection of promotional offers available in the Center. You can find full range of them on our Mobile App as well as on Rebate-o-mates.